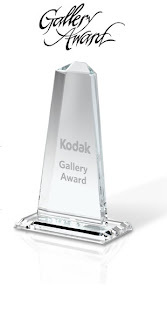 The KODAK Gallery Elite Award winners, representing excellence in the field of wedding and portrait photography, were honored last night by Eastman Kodak Company (NYSE:EK) at the 26th annual KODAK Gallery Elite Awards reception in New Orleans, LA. 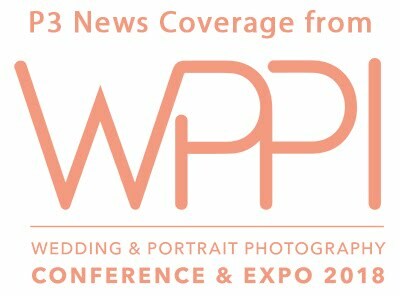 The awards, judged this year by Helen Yancy, Dennis Craft and Rich Newell, recognize outstanding creativity and skill of wedding and portrait photographers who have also utilized KODAK PROFESSIONAL Products and Services to produce exceptional photographic prints for their clients. 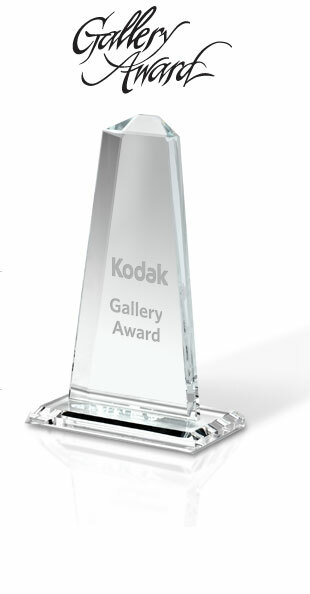 Kodak unveiled the KODAK Gallery Elite Award winners at a reception last evening at Imaging USA (I-USA), the annual conference and trade show of the Professional Photographers of America (PPA). this year’s grand prize winner. Her photograph, “Endless Love,” features an older couple sharing a quiet, affectionate moment. Judges awarded the Rutland, VT based photographer for capturing real people at a moment that evokes a real emotion. 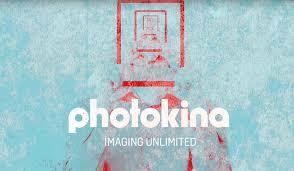 Goodhue is an environmental photographic artist, specializing in wedding and portrait images.